The actions of the Trump Administration will assuredly lead to the deaths  of innocent Iranians who have no connection to the regime. Even worse, the Iranians that suffer most from these actions are the very same ones who are the most opposed to their regime . This isn’t simply economic collateral damage, it’s economic friendly fire. As the Trump Administration has doubled down of the same failed policies of the past, we’re seeing an economic version of blowback emerge as well. 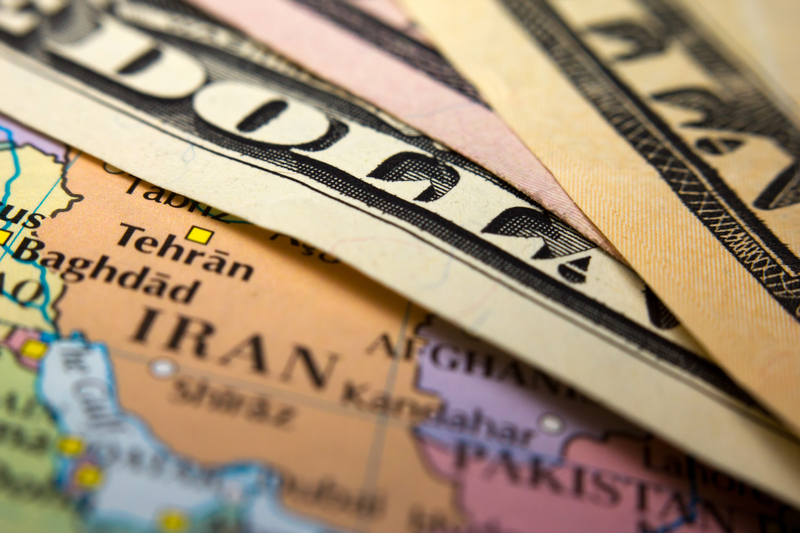 With the other members of the Obama Iran Deal opposing the Trump Administration re-enacting tariffs, Europe, China, Russia, and others have been working up parallel financial channels to work around the US sanctions. Gold has also become a popular means of avoiding the dollar, with the Trump administration taking new measures  to target Venezuela’s gold trade.